Rose Blossom Legacies: Order Your Annual Inspirations Idea Book! 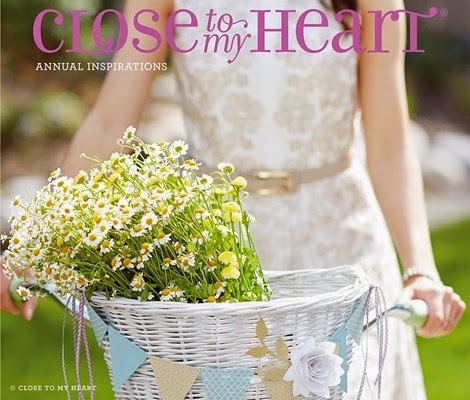 Order Your Annual Inspirations Idea Book! I want to give you a place to order your Annual Inspirations Idea Book. There are so many wonderful ideas in this book along with to-die-for artwork projects. You will want this book on your shelf! Books will be mailed out on July 21st, and you will receive an $8 coupon to use on your first order from this spectacular book!